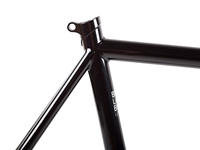 These are a modern take on classic geometry pista frames. 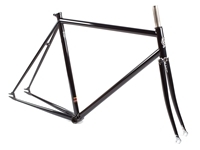 Built from double butted 4130 tubing, featuring tight classic track geometry but designed for todays modern city streets. 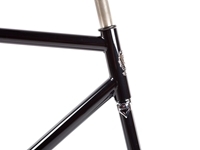 Coming with a chrome lugged flat Crown fork. 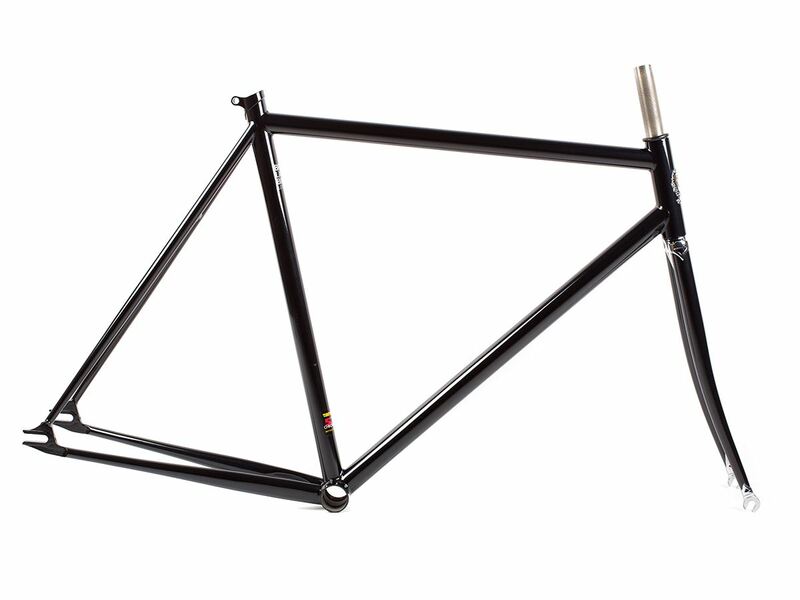 Ideal frame for any retro enthusiast. 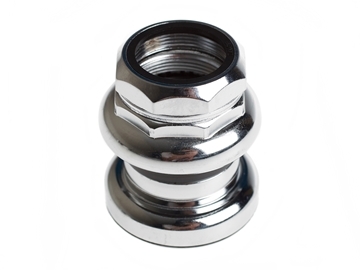 Supplied with seat pin bolt. 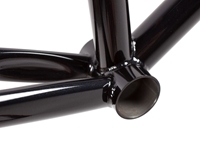 Highly affordable loose bearing headsets for 1” threaded fork. 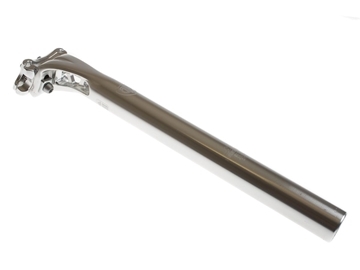 High-end finish and classic design ensures this piece will be at home on any bike. 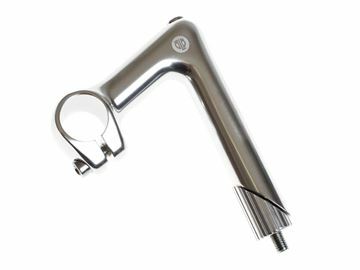 Anodized aluminium quill stem with 26.0 clamp that will also tighten down to 25.4 allowing almost any bar to be fitted. 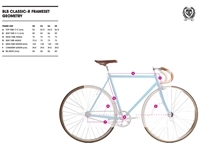 One of the most useful quill stems on the market. 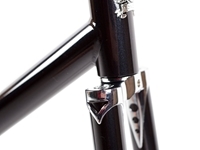 New sleek BLB Cobra seat post. 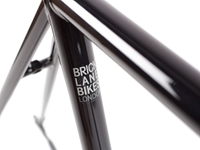 Elegant design and cut outs make it is a perfect match for any modern or vintage build. 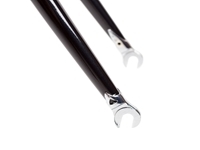 Available in polished silver and everyones favourite black.